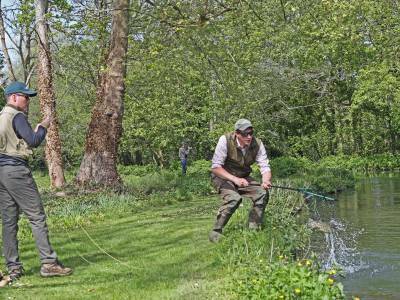 We are very proud to be main agents for the Bossington Estate fishing offering agreed level rates. 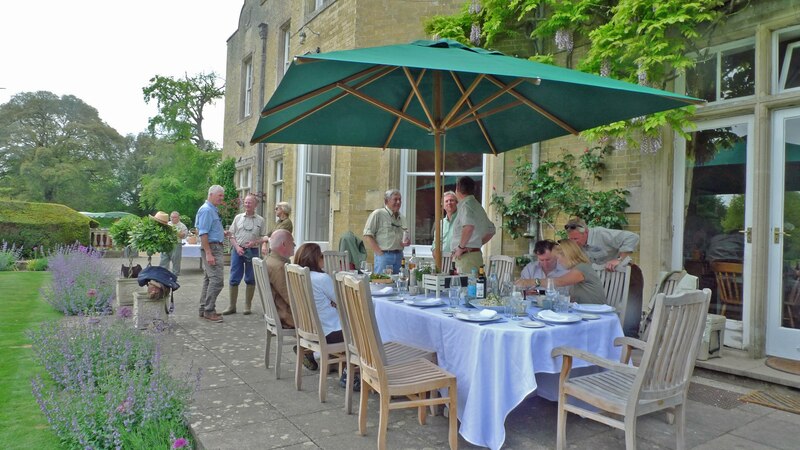 Part of British aviation history, Bossington is in ownership of the Fairey family, makers of the Fairey Swordfish aeroplane. 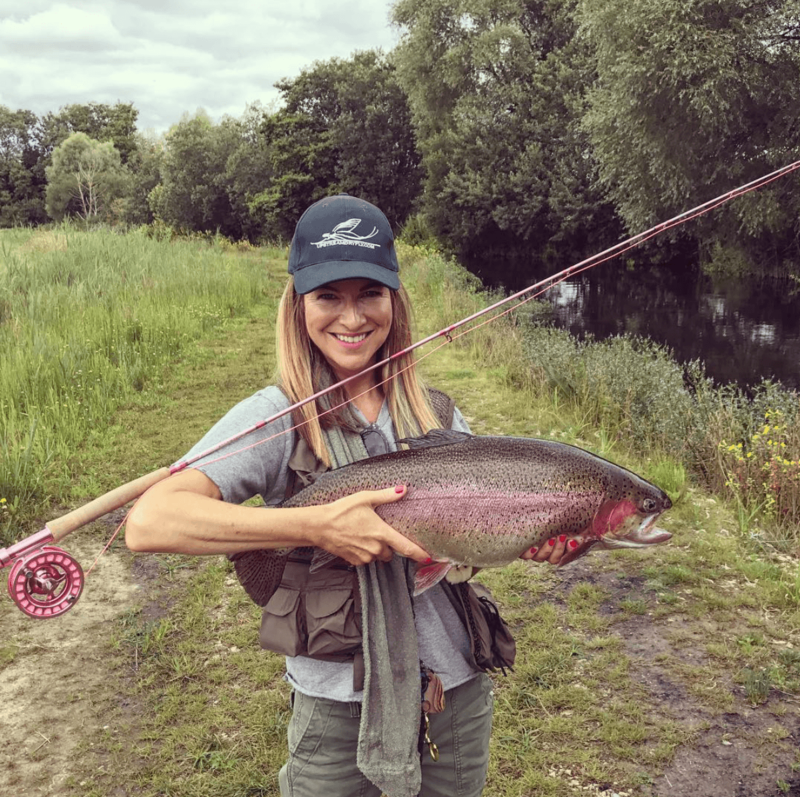 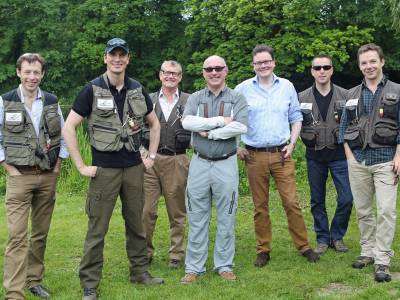 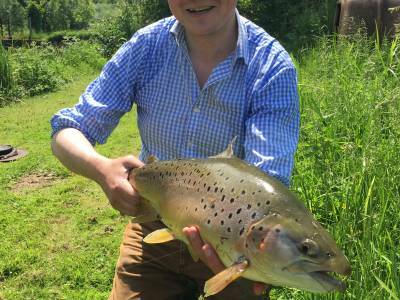 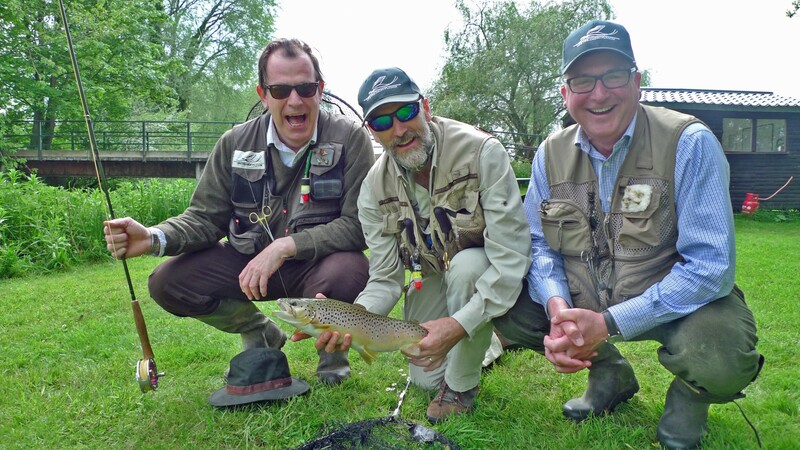 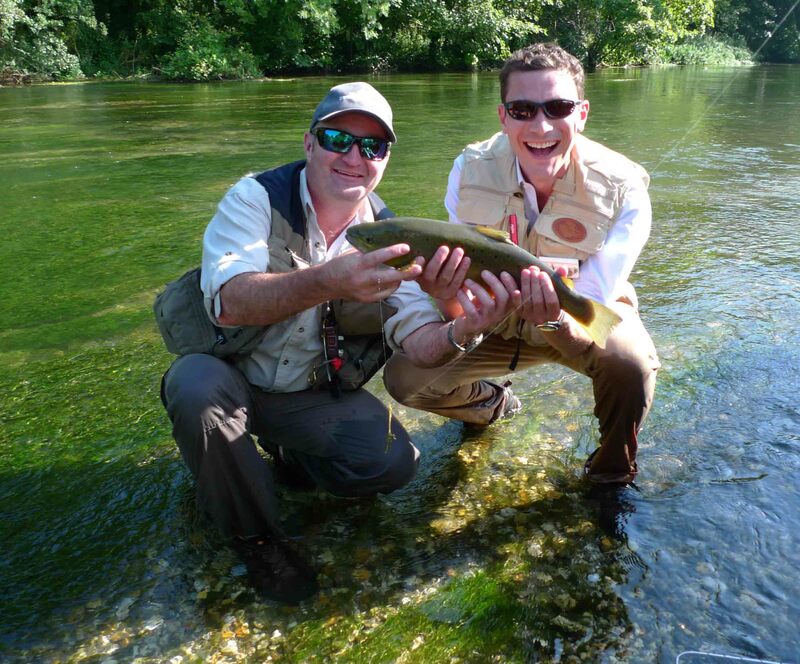 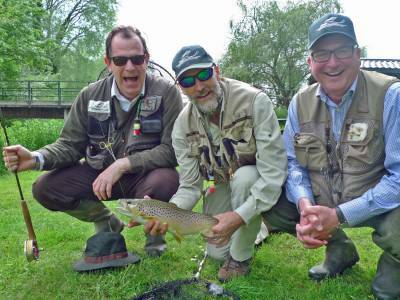 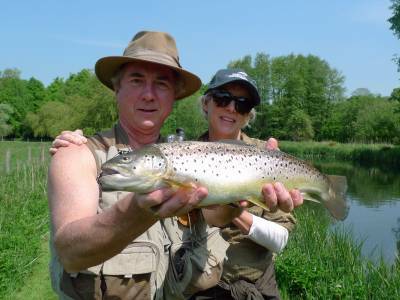 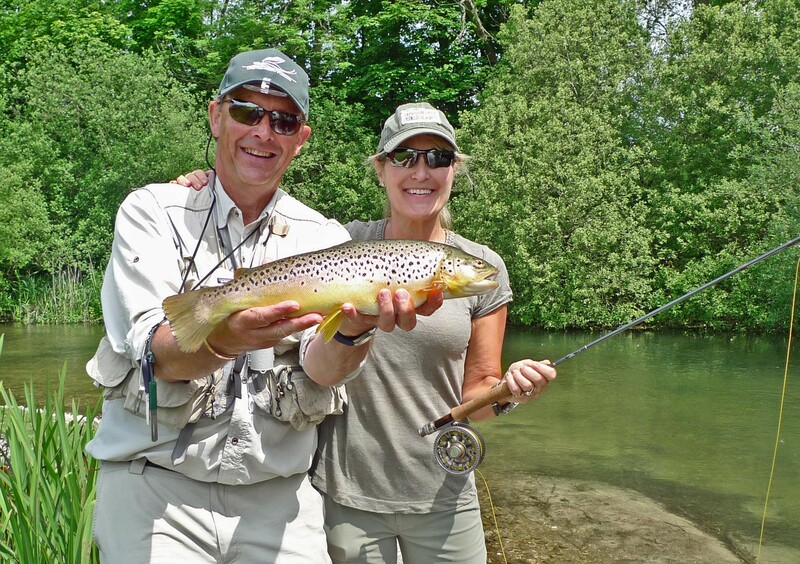 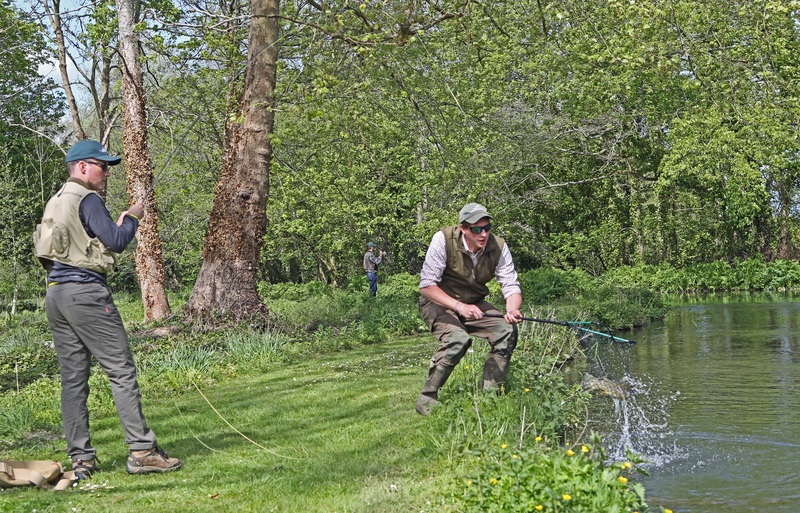 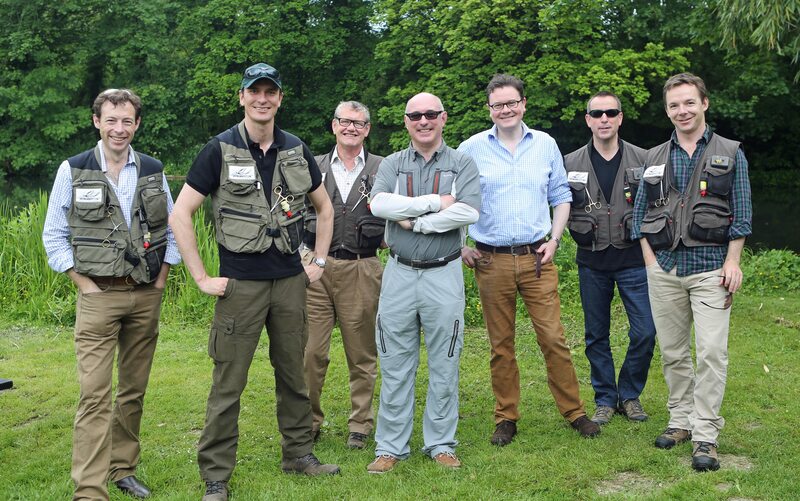 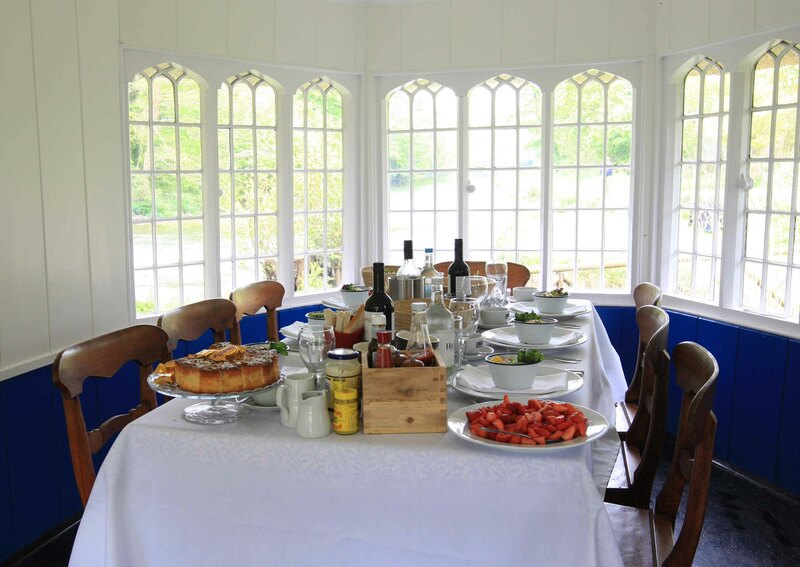 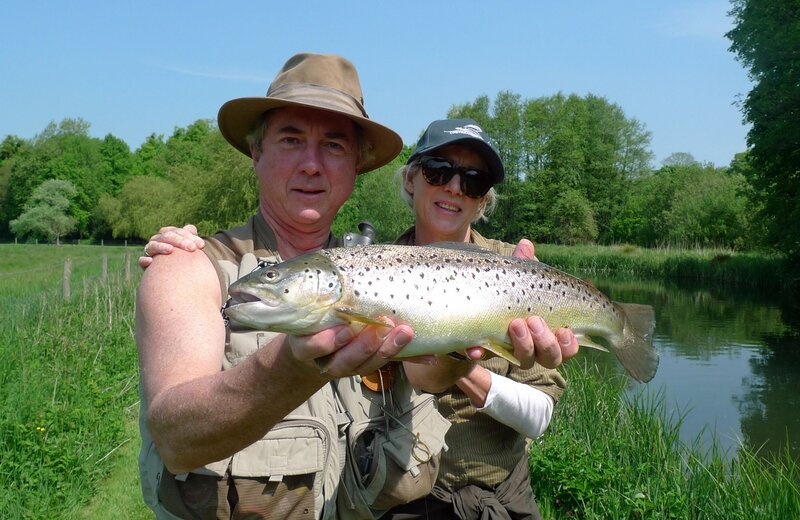 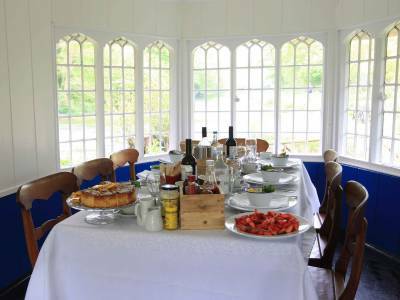 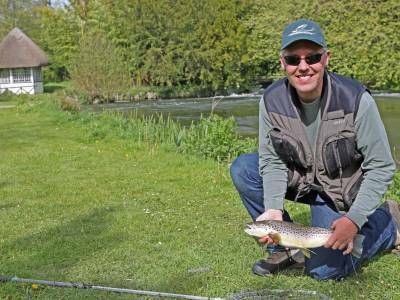 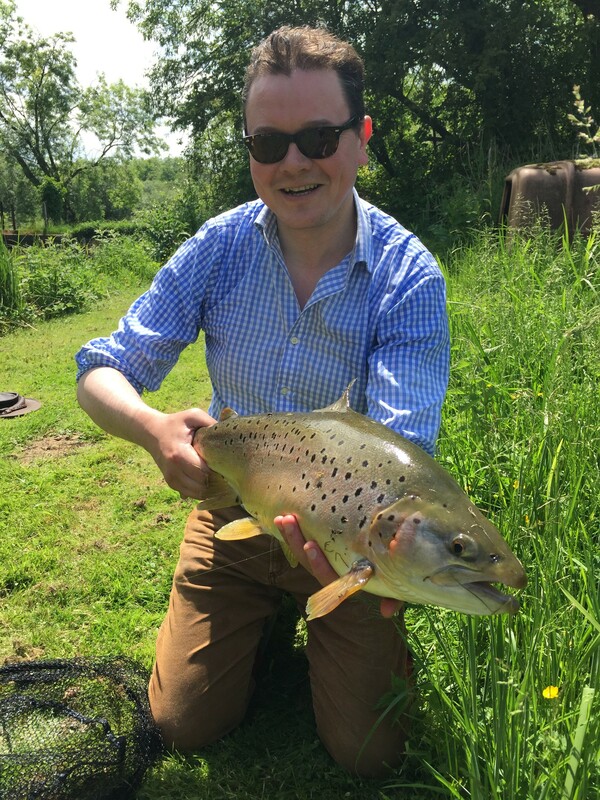 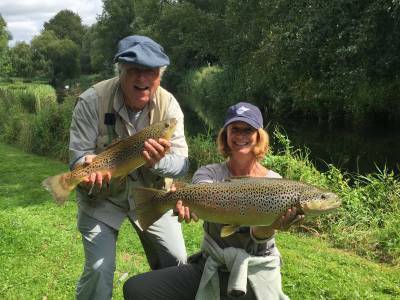 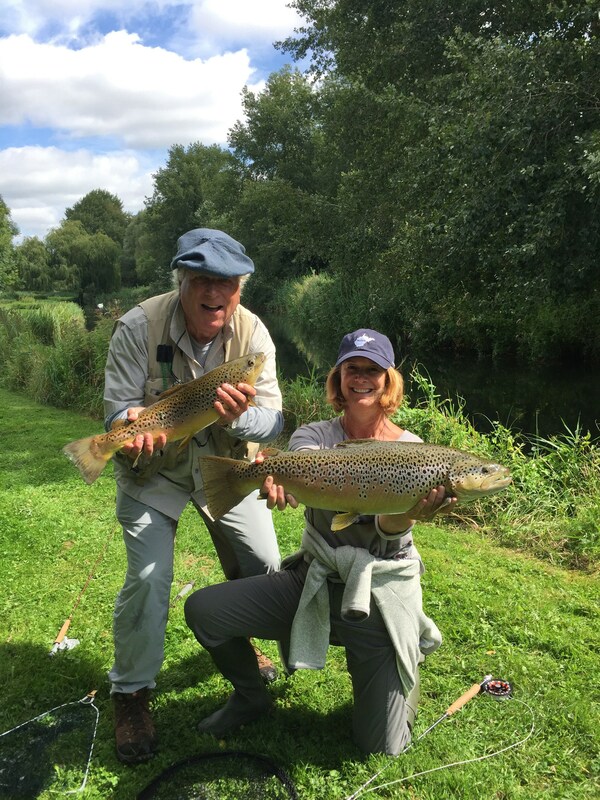 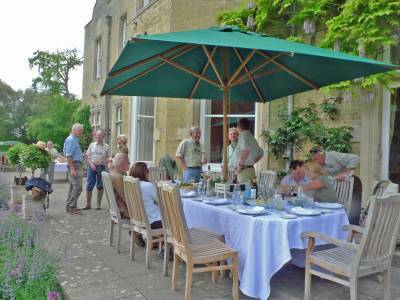 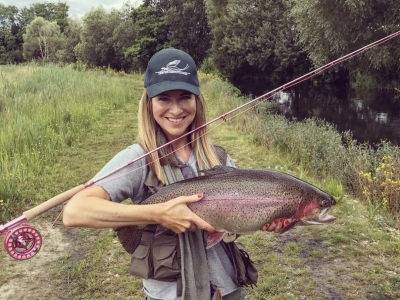 This famous private estate fishing is immediately below the hallowed Houghton Club water and offers a super mix of main river Test and carriers. 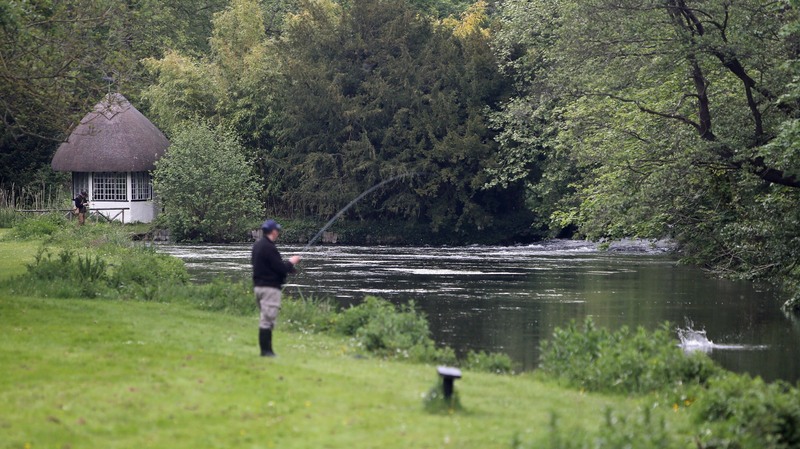 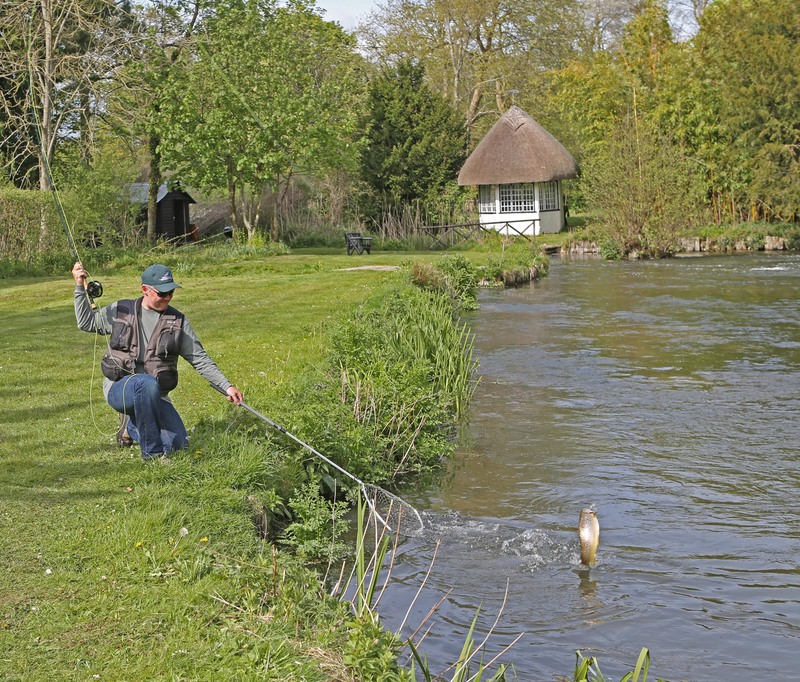 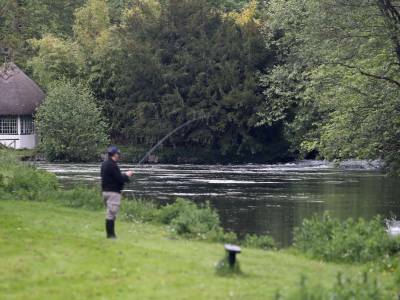 Bossington Estate’s fishery comprises six beats on the River Test; ‘The House Beat’, ‘The Home Beat’, ‘The Home Stream’, ‘Old Stews Beat’, ‘Old Station Beat’ and ‘Rushams’. 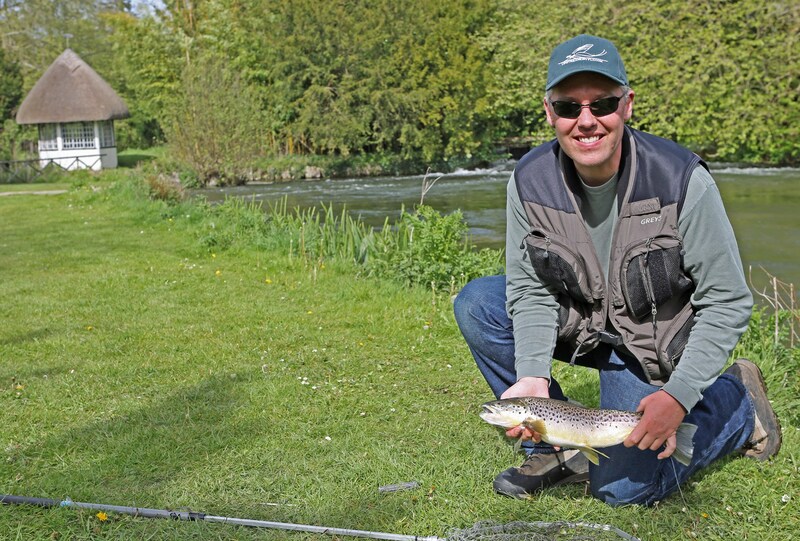 Excellent facilities and beautifully looked after by full time river keeper Matt Hodder. 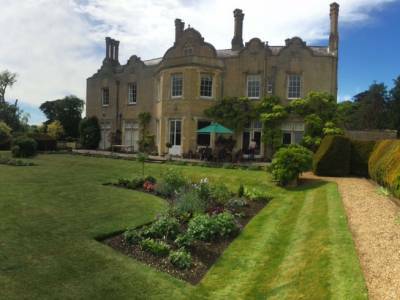 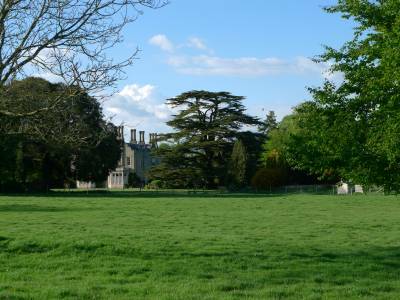 The House Beat has the beautiful back drop of the Manor House and lawns. 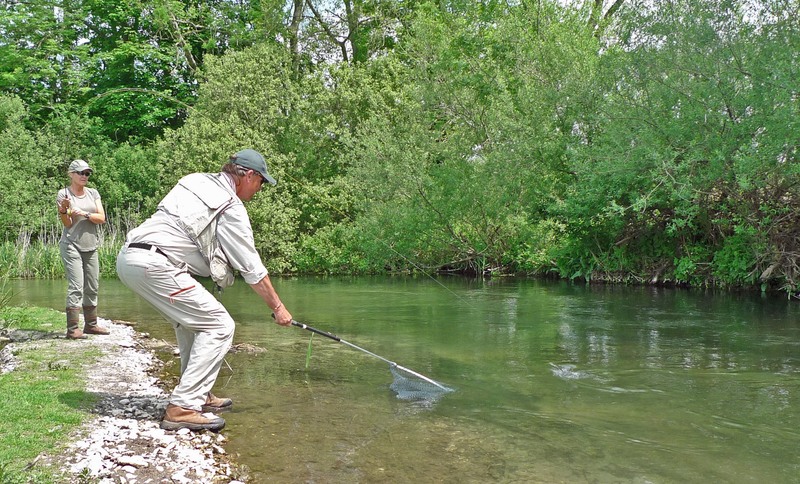 Bossington has undergone extensive river restoration works over the last few years. 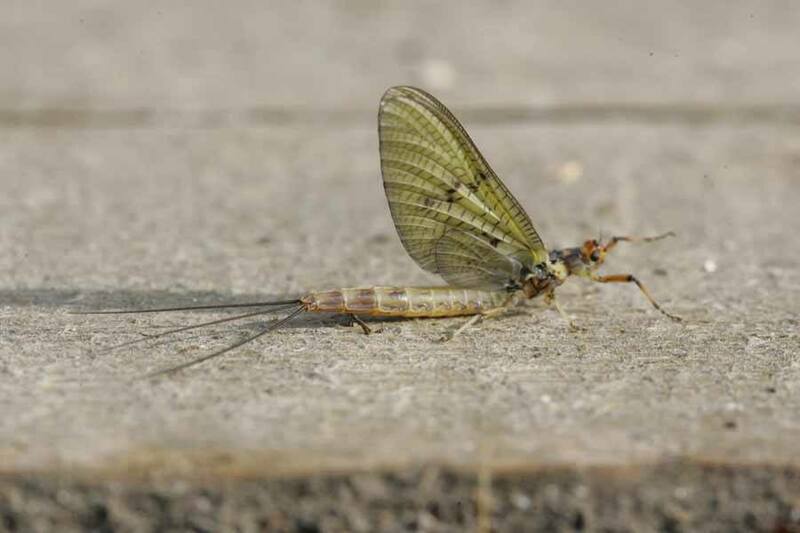 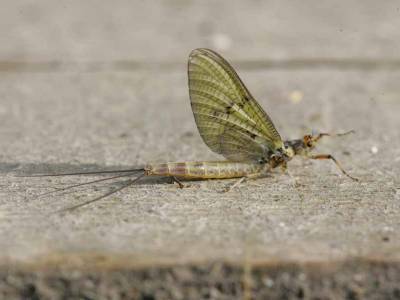 The latest bold works were completed this winter and we very much look forward to seeing the wild trout, salmon and aquatic insect life benefit from the improvements. 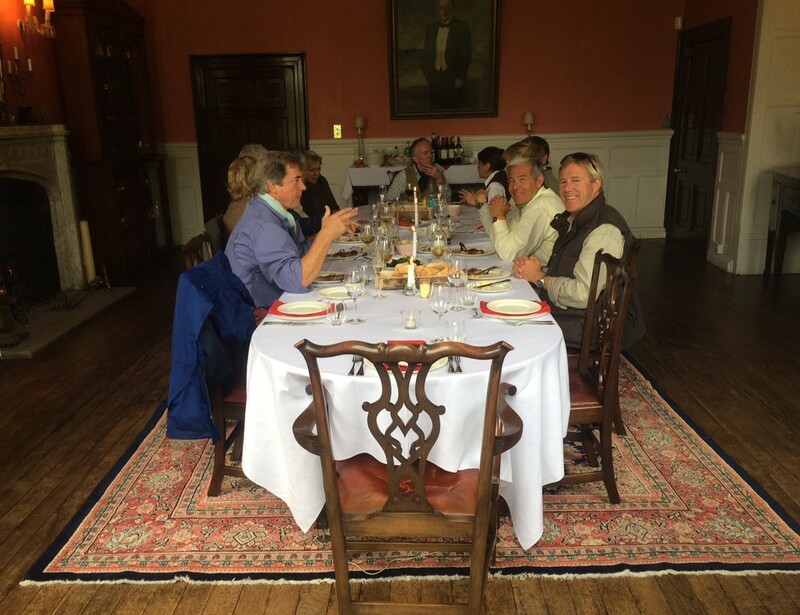 Thursdays and Fridays are available for exclusive use corporate and group bookings. 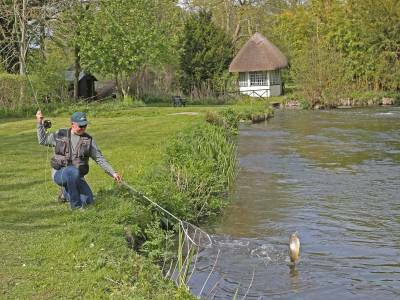 Bossington is extremely popular so we advise early booking (bookings open late autumn for following season).